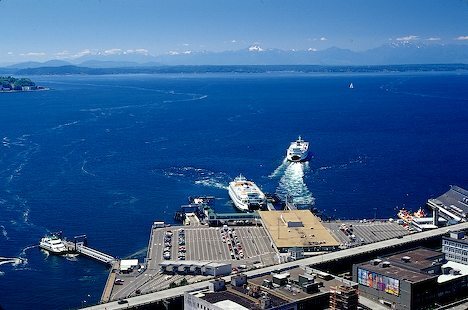 Schedule for Seattle to Bainbridge Island on the Washington State Ferries. Times listed in the schedule are departure times, unless otherwise noted. The schedule is presented as a sailing day which begins with the first sailing time for that day and progresses consecutively through the last sailing time even though the last sailing may be past midnight and technically on the following day. 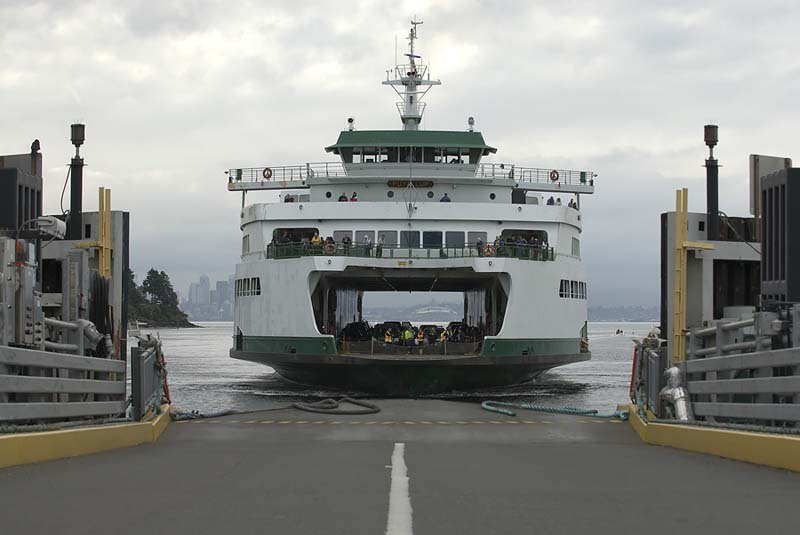 Bainbridge Island, Seattle, Washington State Ferries.